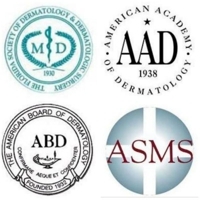 Dermatology Of Boca serves Delray Beach, Lake Worth, Lighthouse Point and the surrounding areas. We pride ourselves on providing personalized skin care services for all our patients along with great customer services. Our dermatologists attend patients as early as 7:30 am but the calls are not answered until 8:00 am. We accept PPO and Open Access insurance only.